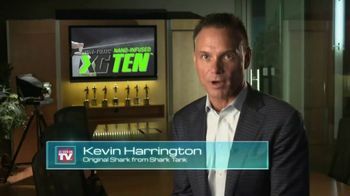 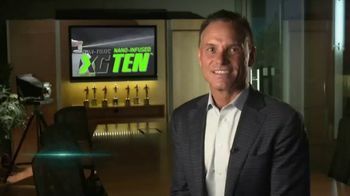 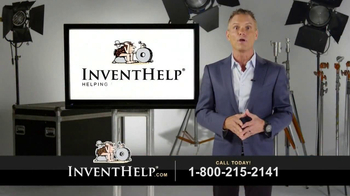 Entrepreneur Kevin Harrington introduces high-performance lubricants from XG Industries. 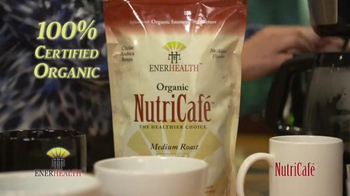 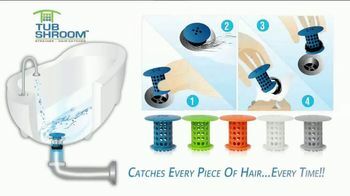 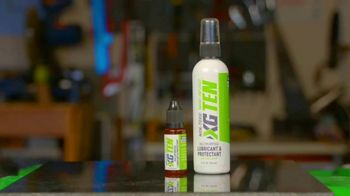 The product, XG TEN, is a non-toxic, eco-friendly lubricant comprised of nano-infused particles. 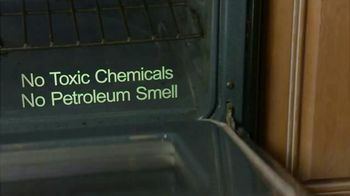 The manufacturer claims that these particles smooth out surfaces at a microscopic level and can be used anywhere -- sticky hinges, tight bolts and mechanical parts. 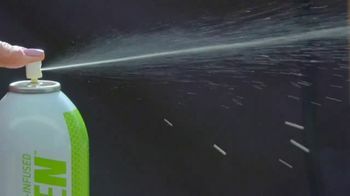 Customers who purchase two aerosol cans of XG TEN will get two mini sizes for free with a promo code.